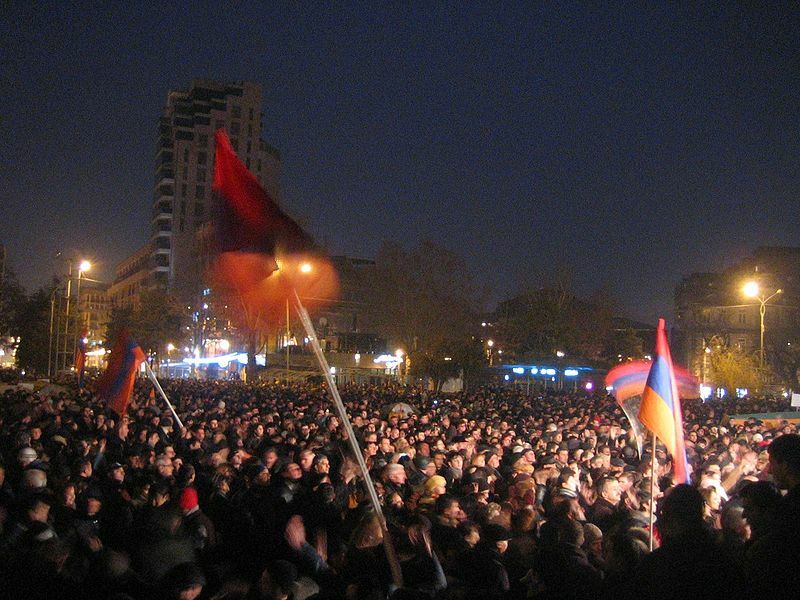 Marking the anniversary of post-election clashes in 2008 that lasted 10 days and left 10 dead, around 10,000 of Armenia’s citizens took to the streets last week in an opposition led demonstration that called for new presidential elections or threatened the loom of an uprising. Whether or not the events, led by Armenian National Congress (ANC) leader and Armenia’s former first president Levon Ter-Petrossian had much to do with the massive protests that have toppled dictators in Tunisia and Egypt, heavily utilizing social media in the process and spread to Arab countries like Yemen and Libya is up for debate, as is the idea that it can evolve to make any kind of dent in the current political or socio-economical climate, but that hasn’t stopped some like Haik Parunakyan from trying to raise awareness. 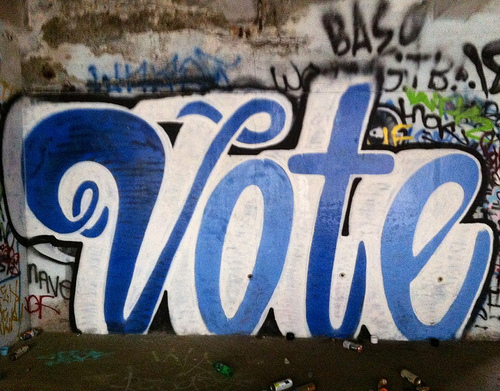 A politics student from New York City, Parunakyan has been at the virtual forefront of the so-called “Revolution of Reform,” persistently employing tools like Twitter and Facebook to gain traction and spread awareness of the movement. He contends that a Revolution in Armenia is more than possible, stressing that Armenia’s self image needs to change. “Armenia needs change, new allies and a new wave of policies that brings us back to being the respected, traditional and rich in culture nation we have always been,” he said in an email interview with ianyanmag. The need for reform in the South Caucasus country, with its growing poverty rate, closed borders, reports of government corruption and recent ranking of 90th out of 139th for tourism according to World Economic Forum’s 2011 Travel and Tourism Competitiveness Report is no point of contention in circles in and outside of Armenia and beyond, but whether or not social media can aid in transforming a country is another matter. While their use might be on the increase, currently only 4.5 percent of Armenia’s population of three million, or 135,040 people use Facebook, according to the statistic site Socialbakers.com, which tracks usage on the social network. Though robust details on the usage of Twitter by country haven’t been curated, only 64 users have their location set to Armenia, says the site LocaFollow. With dim social media figures, Parunakyan admits that Armenians are not utilizing these tools as they should be. He has been encouraging more Armenians from Armenia to sign up on the microblogging site and follow the hashtag “1mar” to stay up to date with news about the opposition as well as publicizing his group’s Facebook page, which he hopes will reach at least 1,000 followers by March 17, the day the ANC plans to hold another rally and discuss future action if their 15-point demands, which includes the publishing the incomes of all former and current high-ranking officials and the release of all political prisoners. Interestingly, in the days after March 1, 2011, the movement towards revolution and reform has received a considerable amount of pan-Arab support, although some contend that the root of the recent uprisings and efforts in Armenia don’t have anything to do with each other. However, the events of March 2008, where tens of thousands of protesters lined the streets and clashed with security forces, eventually dispersing after police and army units entered the crowd, beating them with truncheons and electric-shock devices sound at least partly similar to ongoing events in countries like Libya, despite the difference in origin. 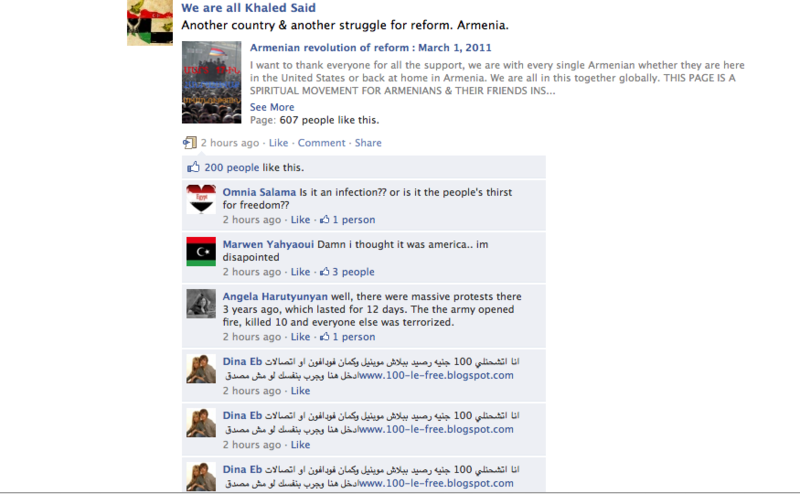 Along with several messages expressing solidarity with the Armenian people on the the page’s wall, the most prominent and far reaching support has come from the “We are all Khaled Said” page with more than 100,000 members, named after a young Egyptian man who was tortured in the street by police and who became the catalyst for the revolution in Egypt. While both pages continue to grow, the question of whether the attempts to stir up reform can gain ground and make any difference to a country whose majority remains apathetic and uninvolved in civic engagement is another matter. 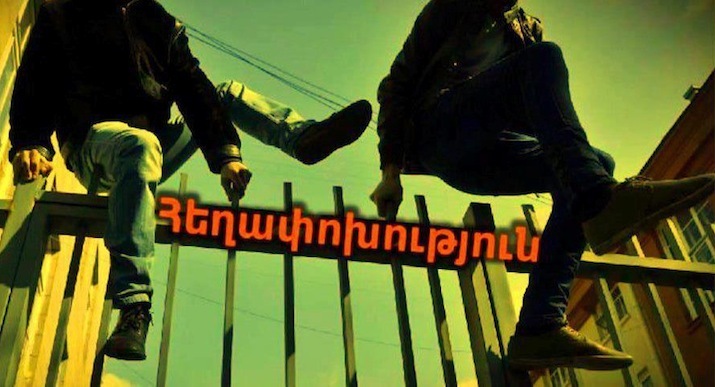 A post from Footprints, the blog of HETQ, the investigative journalist’s news outlet of Armenia, highlights the lack of ambition in the country. The country’s not a country. They want a better future for their children, free from nepotism, corruption and inequality. But they don’t want to work for it, they want it handed to them on a silver platter. They’re quick to criticize but are hesitant to enact the change they expect–whatever that is–citing fear or more often than not, apathy. 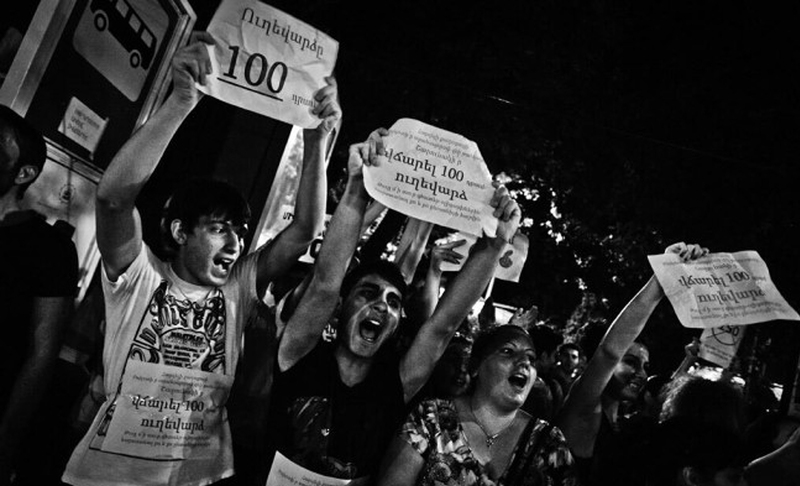 Can Armenians really afford to be afraid and indifferent to each other? Recent news that the population has no interest in sticking around, with warnings that Armenia could face a demographic disaster brought on by emigration isn’t helping matters. Until March 17 rolls around, here’s a summary of opinions and events that led up to the March 1, 2011 demonstrations by Global Voices Caucasus Regional Editor Onnik Krikorian, while Radio Free Europe/Radio Liberty presents video footage of the thousands of protesters in Armenia last week.